Asteroids®, Haunted House®, Adventure™, Major Havoc® and many more! 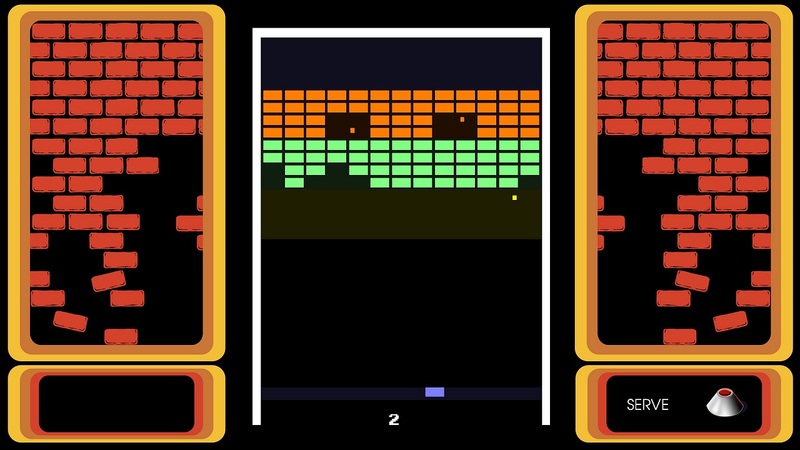 Atari Flashback® Classics brings the iconic games of yesteryear to the powerful machines of today with all new features, including online multiplayer, leaderboards and more. 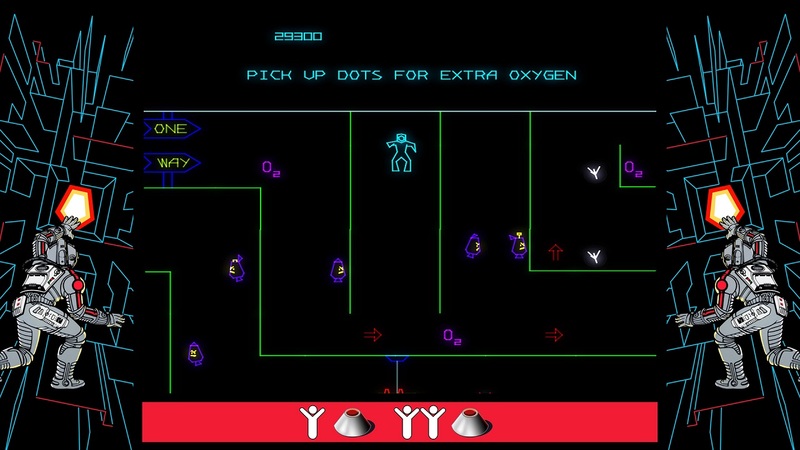 Loaded with 50 games from Atari’s massive library of arcade and home console hits, Atari Flashback Classics is the ultimate anthology for gaming history enthusiasts!